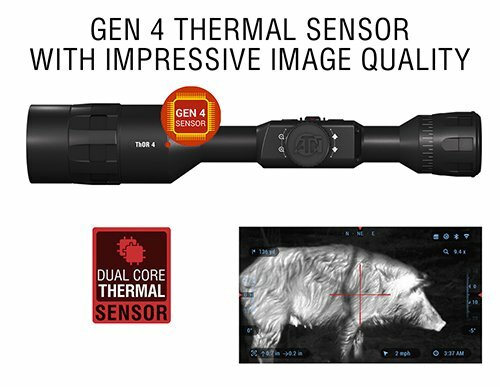 The Next Generation of Thermal Sensors are here and they are Powered by ATN’s Obsidian IV Dual core. 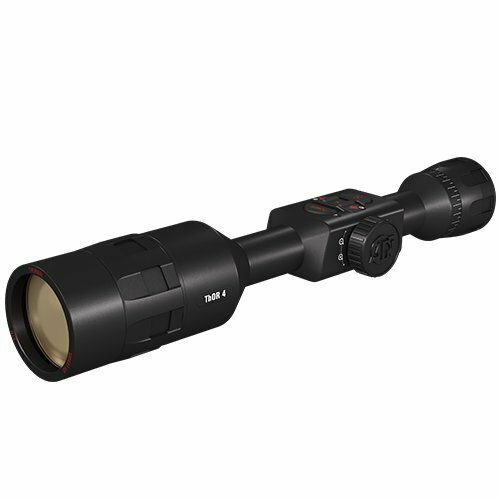 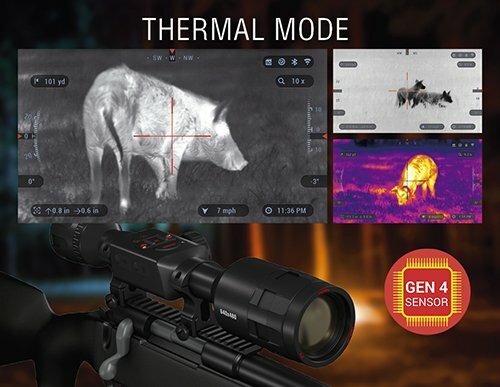 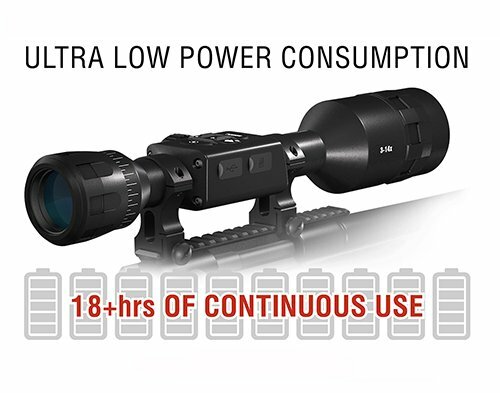 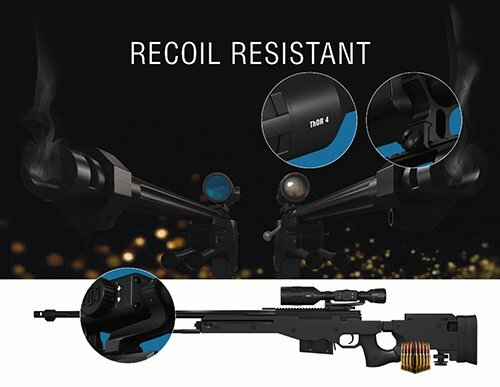 Higher thermal sensitivity, improved contrasts, near silent shutter, and improved resolution make the new ATN ThOR 4 Smart Thermal Riflescope the sight to own. 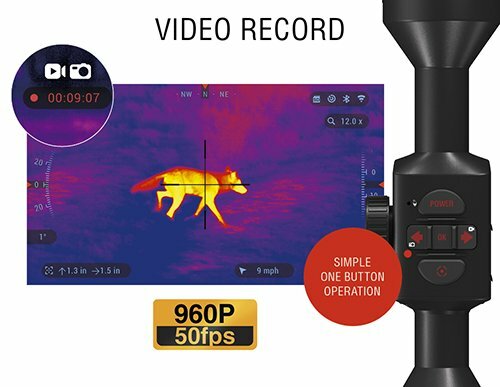 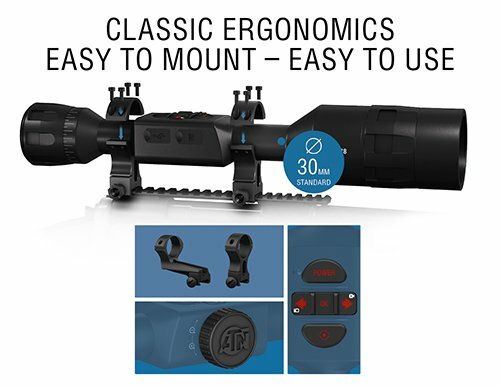 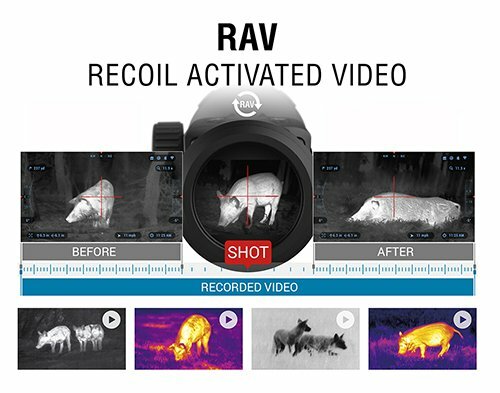 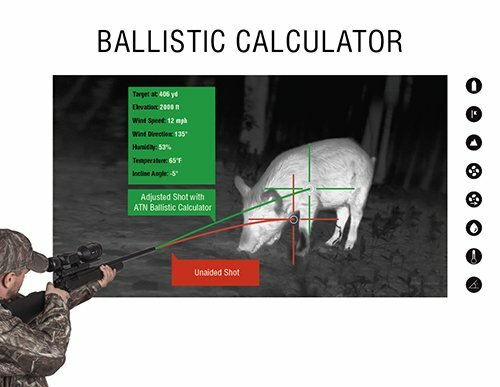 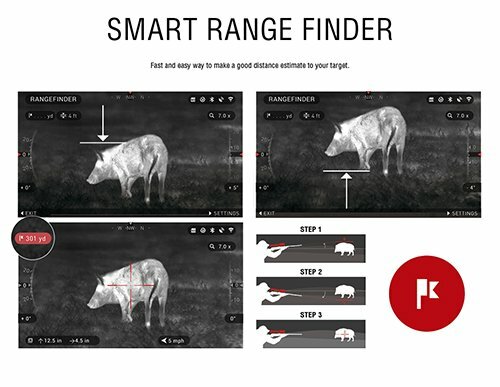 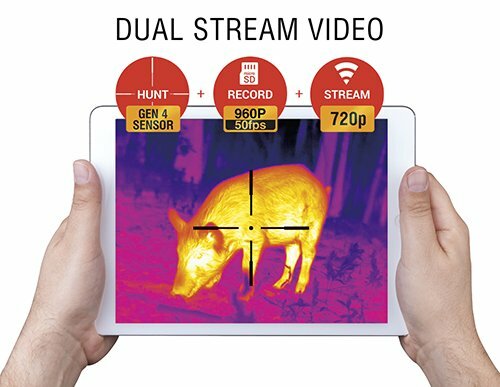 Easy to use and quick to learn but with all the features that you have come to expect from an ATN Smart scope. 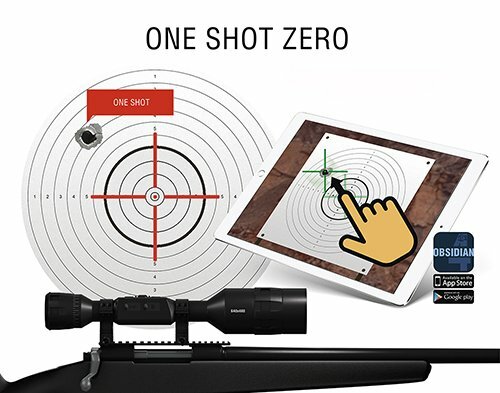 Purchase ATN ThOR 4, 384×288, Thermal Rifle Scope w/Ultra Sensitive Next Gen Sensor, WiFi, Image Stabilization, Range Finder, Ballistic Calculator and IOS and Android Apps at Discounted Prices ✓ FREE DELIVERY possible on eligible purchases.